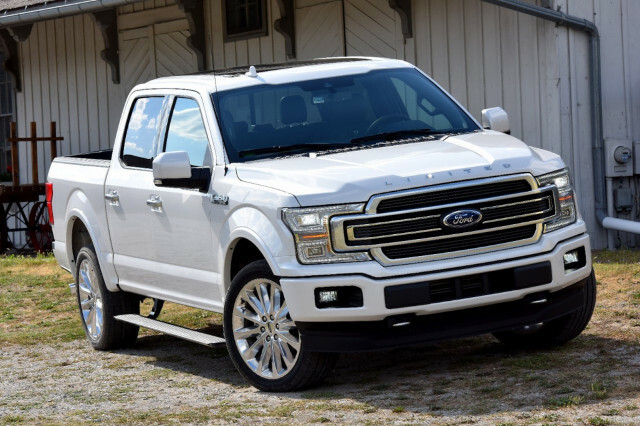 The 2019 Ford F-150 hangs on to its best-selling truck title with a bevy of powertrains, thousands of build possibilities, and a seemingly endless reserve of truck bona fides. Why think outside the box? 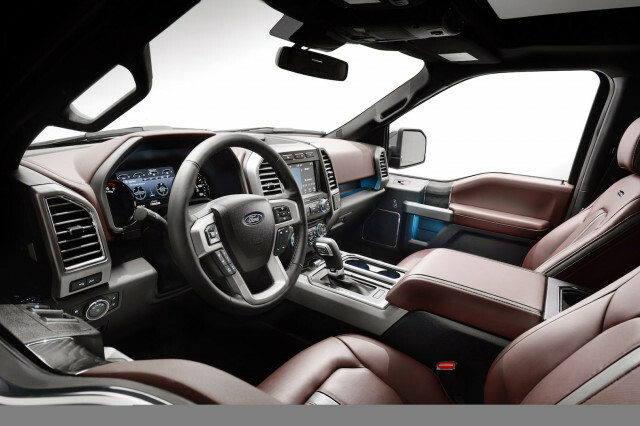 The Ford F-150 simply optimizes it. 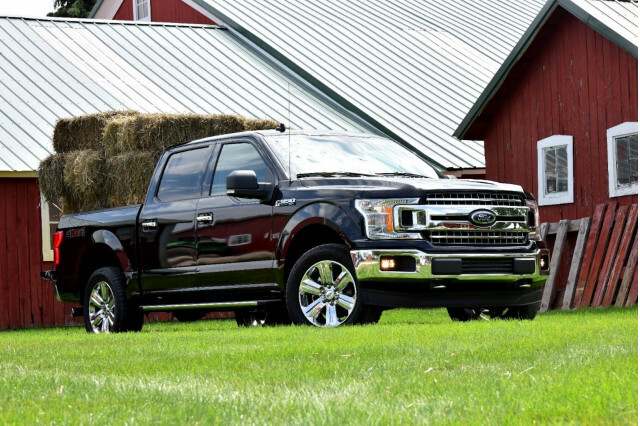 The Ford F-150 has all the gears and cylinders it needs. 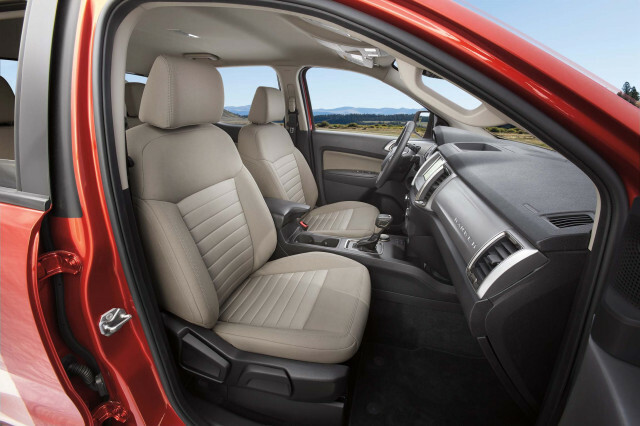 The F-150’s top trims can feel downright luxurious, but its main attraction is still its versatility and usability. 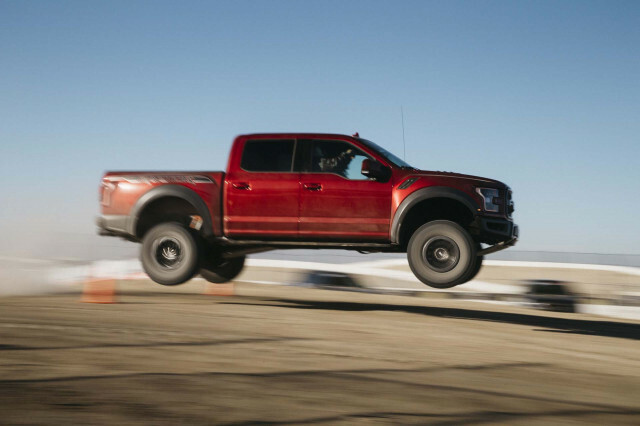 The Ford F-150 has crash-test scores in its corner. When shopping for a Ford F-150, it’s good to know what kind of trucker you are: the features list ranges from meager to ridiculous. 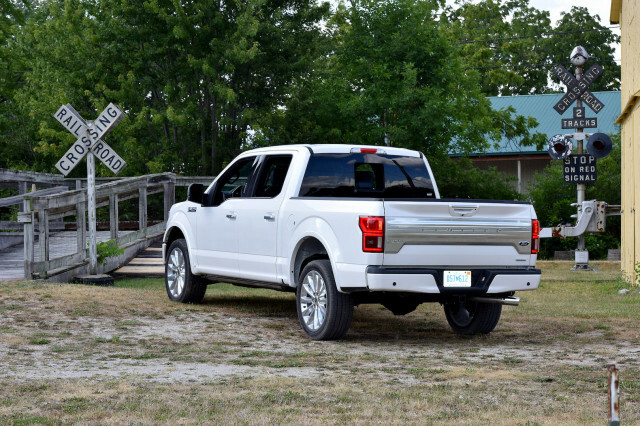 Ford finally fits the F-150 with a diesel but economy doesn’t get a huge boost. 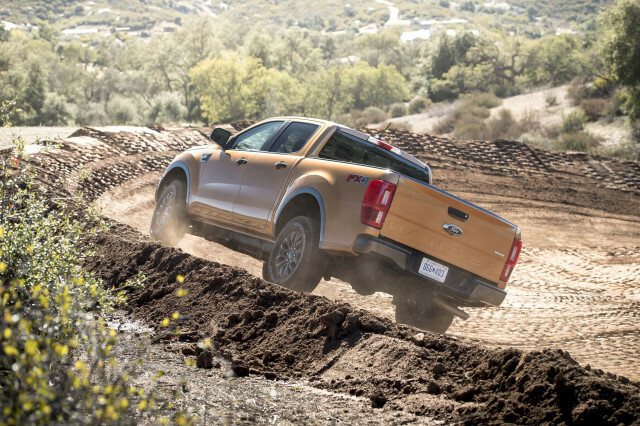 We have sent your request for price quotes on the 2019 Ford Ranger and 2019 Ford F-150 to the dealers you requested. They should be in touch shortly. 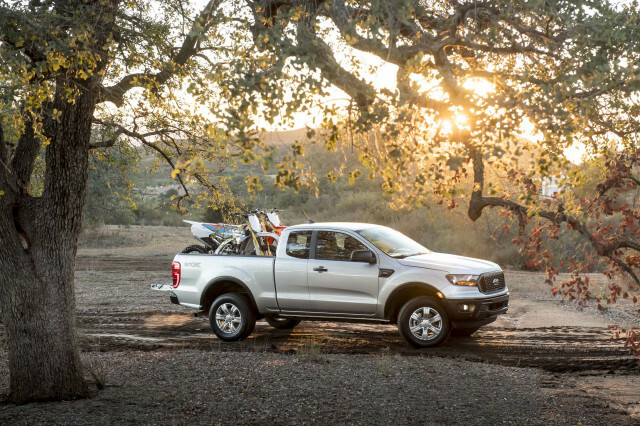 Your request for a fast, free price quote on a 2019 Ford Ranger and 2019 Ford F-150 is in process. The CarsDirect Dealer(s) listed below will contact you shortly to discuss your request and to provide a quote.